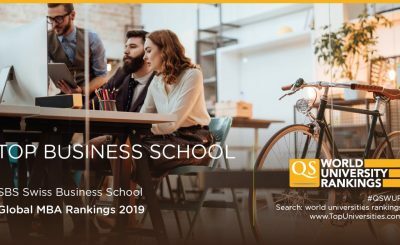 The QS 2019 Global MBA Ranking Are Out! Official Pictures of the SBS Graduation 2018! 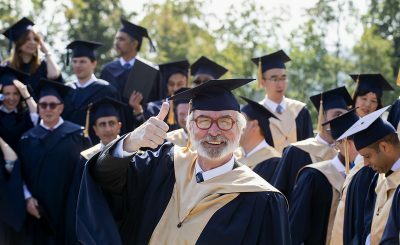 The official pictures from the graduation are here!